Hello from the University Of Papua New Guinea SRC! This website is an initiative of the 2013 UPNG SRC under the Leadership of President Peter Numu. We are excited to bring to you this service especially with the diffferent things that are happening on our Waigani and Taurama campuses. 2013 is the year of implementation as stated by Prime Minister Peter O'Neill and as such the UPNG Student Representative Council, which is created by delegation under the University of Papua New Guinea Act has taken full responsibility of this policy stance. We are not just a student Office. We are nation builders and agents for change. 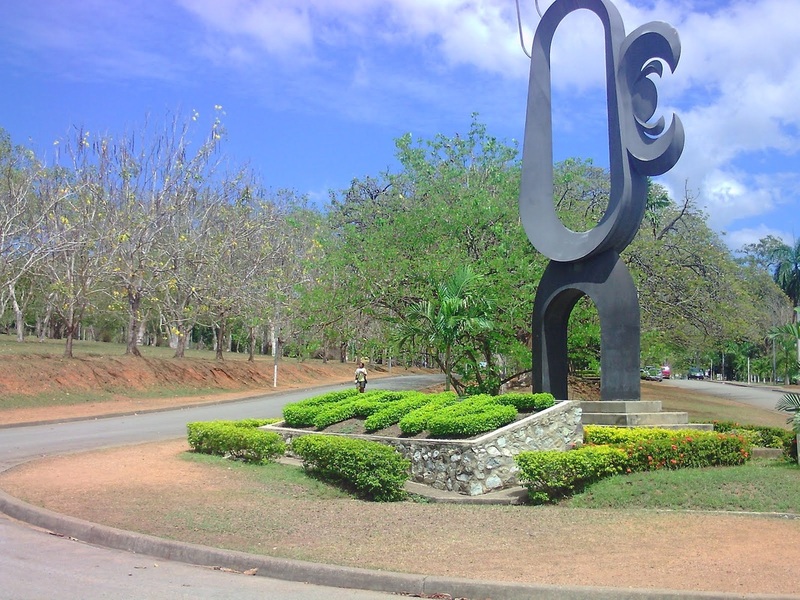 UPNG SRC currently holds the chair for the National Union of Students, which is the national body for tertiary students, and the General Secretariat of UNISC International PNG (University Student Chamber). We look forward to serving all of you the 5454 registered students of UPNG. Don't forget to bookmark this page! The Open Day 2013 will be on th 14th of June 2013. The SRC has taken the initiative head on and it really will be bigger than anything UPNG has ever hosted. Please see our OPEN DAY 2013 Page for more info by clicking the button below.